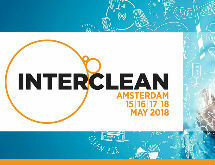 Corazzi Fibre is participating in the Interclean exhibition, dedicated to the professional cleaning world, which will be held in Amsterdam between May 15th and May 18th, 2018 at the RAI Exhibition Center in Amsterdam. 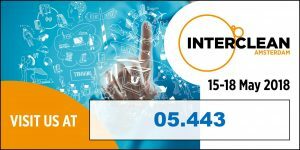 The wide range of both traditional products and those ones with innovative content, studied according to the demands of the market participants, will be displayed in its booth 05.443. You can register for free for the Fair by clicking on the image below until May 8th.